The commercial pairs an amazing sixty seconds of CGI with an excellent score (Smiling by the British composer Harry Gregson-Williams). And this commercial would score a perfect 100 if it qualified “the most perfect mechanical watch movement in the world” with the phrase “quite possibly”. 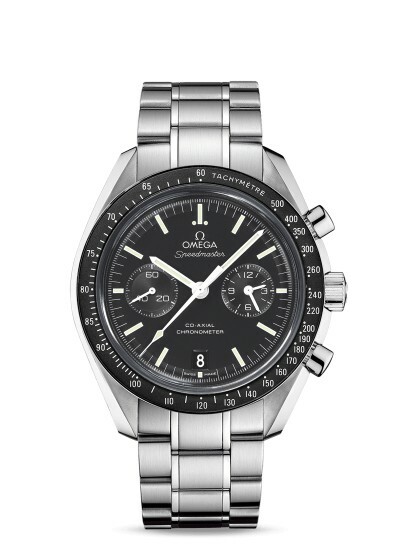 Without this qualifier, technically Omega is making a statement of opinion; which is okay; but not necessarily substantiated by data (internet folks, please correct me if I’m mistaken). I know, I’m being picky. But I don’t score many commercials anywhere near a 99/100. And even from the beginning, you’re able to tell it’s a commercial about a watch, even as you get lost in the magic of the animation.